Home Survival	Is “Local Search” the New Internet Gold Rush? Since the early days of the Internet, search engines have been the way to find the content you want online. The key to success for any business was getting near the top of the search results for their particular products or services, and search engine experts employed a vast tool chest of tricks to raise product search rankings. Big companies contracted out to specialty firms that existed solely to try and game the search rank system. That was the status quo on the Internet for nearly a decade. Today two forces have converged to turn that model upside down, by fundamentally altering how Internet search rankings work. The change was so sudden and complete that many small businesses were caught completely off guard by the transition — and many businesses owners still don’t realize the Internet search game has changed. The first big change happened with search engines themselves, when software developers rewrote the search ranking rules, and started punishing companies trying to cheat the system. Even big companies like J.C. Penney and BMW found themselves temporarily banned from Google’s search results. Search engines also started casting a wider net, examining customer ratings and comments on social media sites and working to identify fake reviews. Now it matters again what customers think of your company. People getting bad service or a bad deal don't complain to the company any more, they complain on Facebook and Twitter — where they might be joined by hundreds or even thousands of sympathizers. Many companies found themselves blindsided by sudden online waves of customer discontent. As search engines got smarter, the Internet became more mobile, with the rise of smartphones and connected portable devices like tablets. Application developers flocked to the new mobile market, and mobile data services expanded at a frantic pace. According to Smart Insights, mobile data applications now account for nearly 25% of all Internet traffic. Shoppers on the move are increasingly using their smartphones to find products and services in the immediate vicinity. 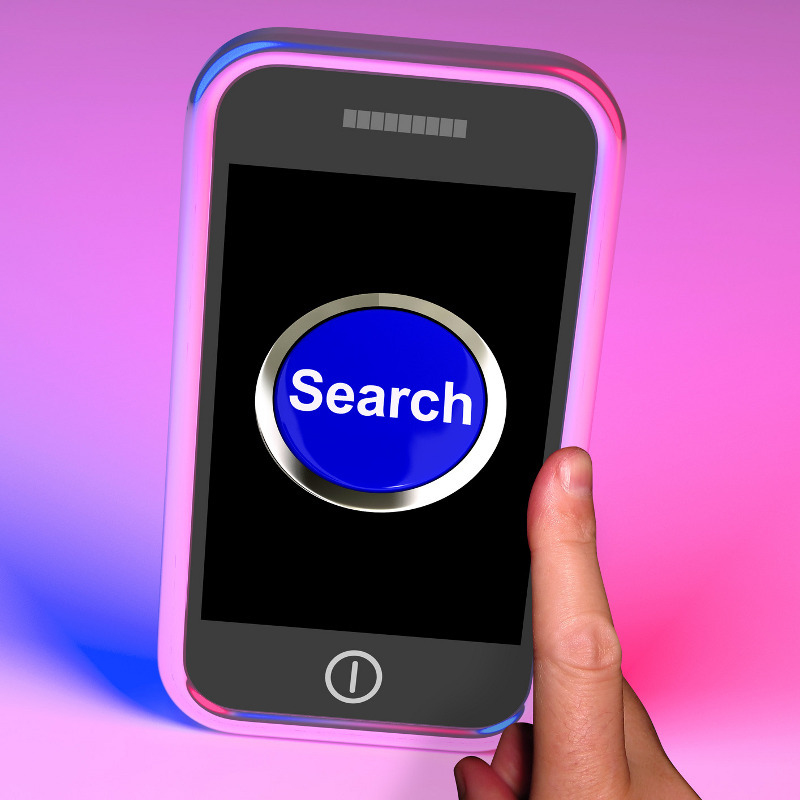 Mobile search has quickly replaced desktop search as the bread & butter of brick & mortar businesses. Whether by happy accident or devilishly clever design, these major trends in Internet marketing combined make old-fashioned customer service new again. Companies offering exceptional customer service get better reviews from customers and find themselves with higher local search rankings. Businesses with the best quality information on their company websites, and that engage unhappy customers directly online to find solutions, find themselves on top of local search rankings. New customers, iPhone in hand, pour through the doors. The new gold rush in Internet marketing is called “inbound marketing,” and it’s a good thing for consumers. It means the more customers that like the company and say so online, the higher it ranks in local search. It motivates companies to focus on service and win customers over by earning their business — the way things used to be. 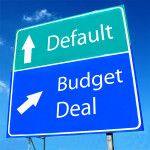 Do You Understand Paul Ryan’s New Budget Deal? 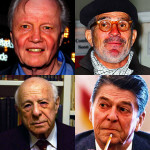 Do You Recognize these Four Conservative Notables — Who Started Out as Liberals?